If you’re looking for high quality and personal service, you’ve come to the right place. 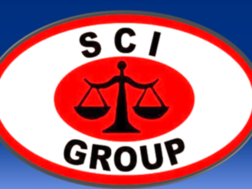 At SCI Security Training we’ll give you the attention and personal service you’ll come to expect and enjoy. Let us put our experience to work for you. We offer the best training for NYS Security Guards. Our rates are competitive, with no hidden fees. Open 6 days a week, our well trained staff members are professional, courteous, and efficient will be glad to help you every step of the way. Located in the heart of WOODSIDE, NEW YORK we …. * A staff that speaks English, Spanish, Bengali, Hindi, and Urdu.